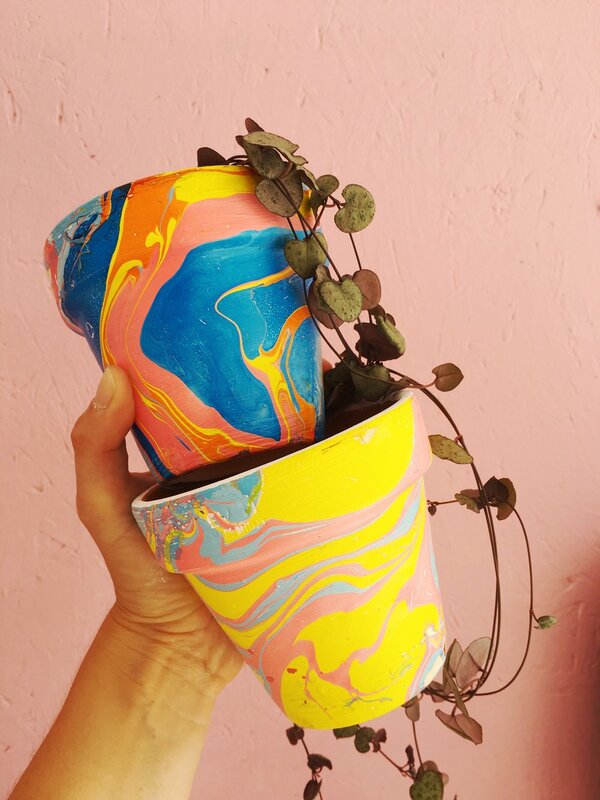 Our super popular Pot Marbling workshop is back for 2019 Yippee! The February workshop was a sell out and so much fun. It’s a great way to spend your Saturday afternoon. This time we are excited to be hosting our workshop with Crafty Fox Market at the amazing Mercato Metropolitano On Saturday 2nd March 2pm-5pm. Marbling is such a fun way to add colour and print to your new year so I really hope to see you there. Bargains galore we love being part of the crafty fox sample sales and we'll have our lucky dip basket of fun too. Make your own sparkle brooch workshop Sat 3rd March. So excited to be hosting a FREE sparkle brooch workshop at Crafty Foxes newest market. we'll be there from 11am-2pm on SAT 3rd March. So happy to be bringing our sparkle back to the amazing Renegade Craft Fair this Christmas. Our "Pimp your pouch" workshop returns for the final time in 2017 at Crafty Fox Market yaaay. Come along and personalise your sparkle, it makes a super cute Christmas Present. The workshop is a drop in event so first come first served. So excited to be back at the crafty fox market selling our sparkle on Saturday 2nd December. Our studio shop will be open 11am-5pm alongside the christmas market. Every Saturday until Christmas our sparkly studio work shed will be open 12-4pm. So excited to be bringing the sparkle to our first ever wedding fair. So happy to be in Brixton for some crafty fox fun times. So excited to be back at Bust Craftacular with all our festive sparkle. So excited to be bringing our tutti fruity sparkle to Renegade craft fair this November. We can't wait to catch up with our crafty buddies and make some new friends. We're super duper excited to be part of the No Place Like Home late night opening at the Geffrye Museum. We'll be teaching you how to make sparkly shoe clips just like Dorothy! So if you like glitter and you wear shoes, come and Dorothy up your garms with some glitter shoe clips yay! For more information just head over to the museums website. Stylist Live How to paint a watermelon purse workshop. We're so excited to be hosting a free drop in workshop with Not On The High Street at Stylist Live this October. You'll be able to hand paint your very own tutti fruity watermelon zip pouch, yippee! We'll be there Friday 14th October 19.20-20.30, Saturday 15th October 18.00-18.45 & Sunday. 16th October 14.50-15.30. We're so excited to be hosting a drop in how to marble workshop at Heals department store in London. This will be a quick, fun class where you can learn how to marble 2 x pieces of A4 paper that are perfect to use as cards or notebook covers. You can even use them as the beginnings of some exciting digital designs. So excited to be bringing our tutti fruity sparkle to Crafty Fox at the Dogstar in Brixton. We'll be showcasing some brand new products including glittery pineapple patches and frosted sparkle pouches.